"It's strange really. We haven't built a long barrow for 5,000 years, but then about six weeks ago we had another enquiry for one." 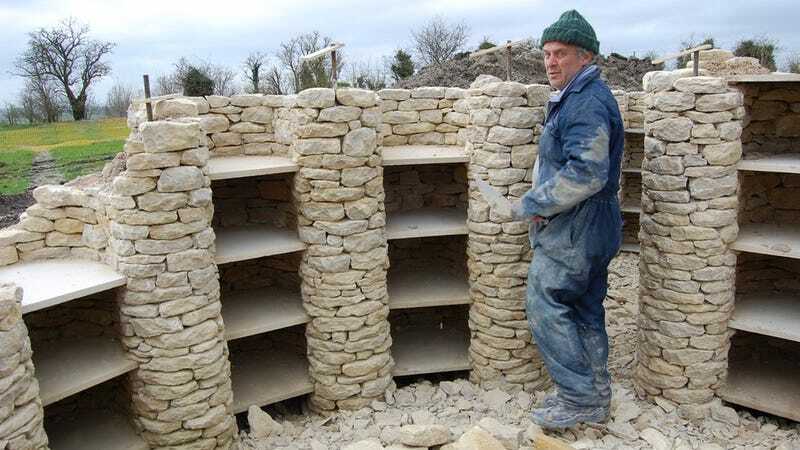 said Geraint Davies, stonemason.